Bhaichung Bhutia Football Schools - Children between the ages of 5 and 15 are guided here at the BBFS with the assistance of Portugal coaches to better their football skills. 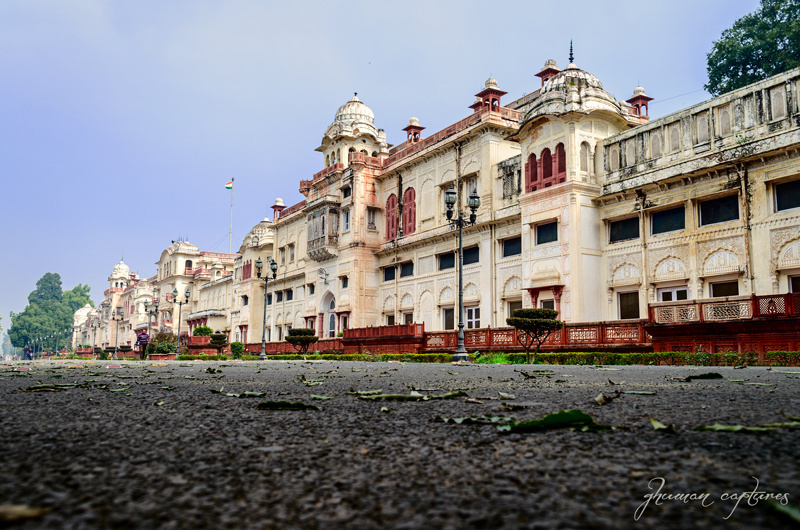 Netaji Subhash National Institute Of Sports – Asia’s largest sports institute is referred as the "Mecca" of Indian Sports. It has produced coaches of admirable nature who have assisted various teams in national and international competitions. 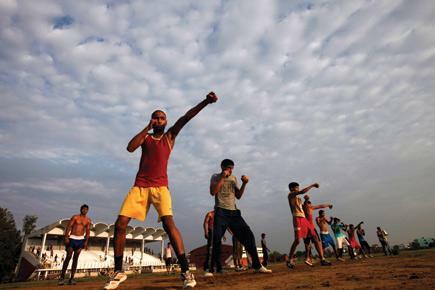 Bhiwani Boxing Club - Bhiwani is known asLittle Cuba in India as it is home to a large number of boxers. Four out of five boxers that represent India in Olympics are from this club. Prakash Padukone Badminton Academy - It imparts excellent training and coaching to young players who are selected to the Academy on merit. 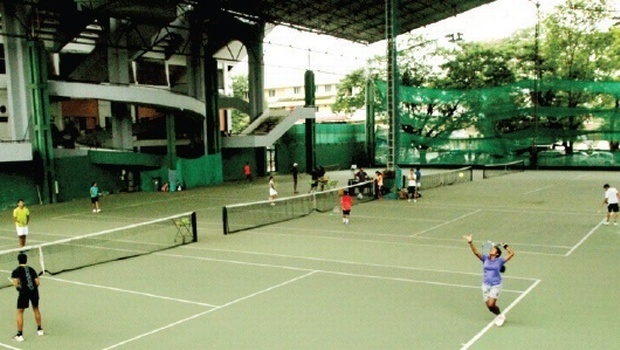 Mahesh Bhupati Tennis Academy - The main objective of the MBTA is to increase the accessibility of tennis by ensuring that people across all economic groups have the opportunity to experience the joy of tennis. Mary Kom Boxing Academy –Mary Kom, the second Indian boxer to win an Olympics medal, wants to build sufficient infrastructure for this boxing academy. It would include separate hostels for men and women, boxing rings, free food, tracksuits, etc. 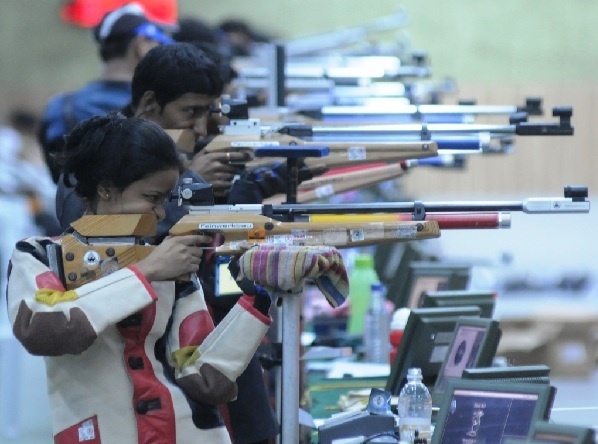 GunForGlory – This academy for shooting provides world class infrastructure and has various teams to ensure athletes get best coaching. To read more about sports, scroll some more!